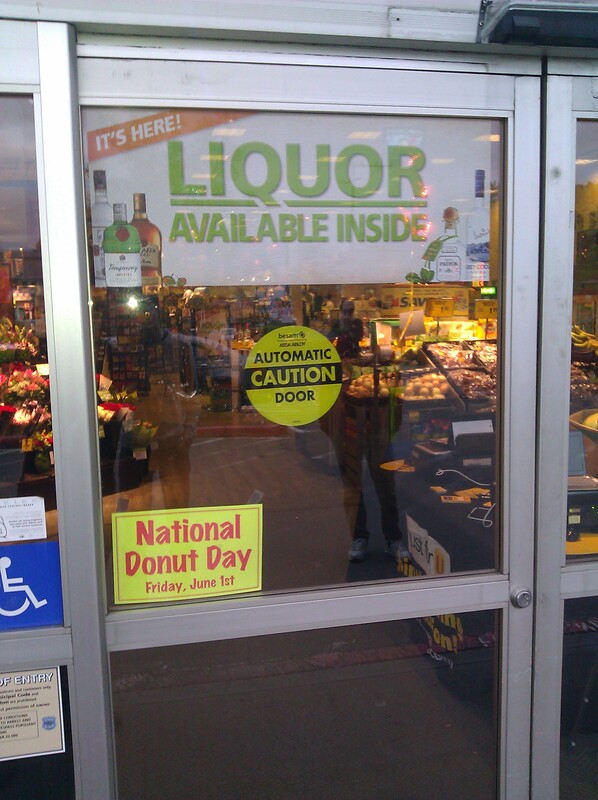 On June 1st, last Friday for those of us who are counting, Washington state’s privatized liquor laws came into effect. 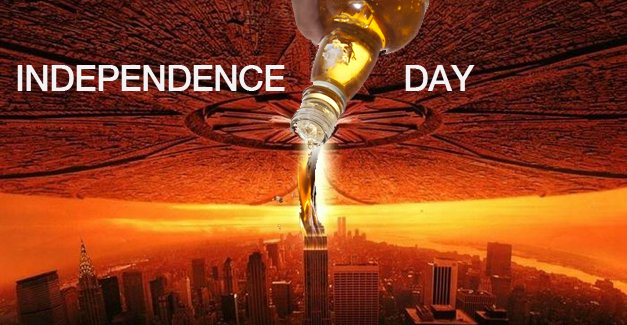 To honor the occasion, I had this extremely high-tech, expensive graphic made by my personal render farm, where a team of ex-monkeys from pixar spent literally minutes in photoshop to produce, and which took a cluster of 64 blade servers three days to render. 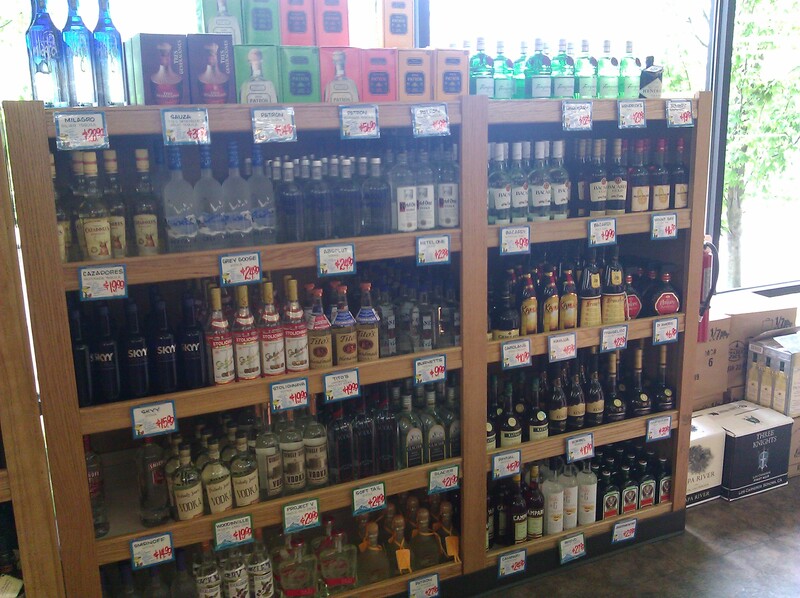 The new laws add a 20.5% tax and a 3.77/liter surcharge to all purchases of hard liquor. That’s a kick in the face, but the baseline prices are low enough now, in some stores, that the net change in cost of these bottles is only one or two dollars. That said, there are some places you will definitely want to avoid. I and my friends were very excited by the prospect of a visit to Wine World, whose website now boasts an inventory of over 2000 different spirits. All of their spirits are arrayed along one big wall, and my first impression upon seeing it was that it was still no California liquor store. Upon closer inspection I noticed that the prices were crass and insulting. $54 for a bottle of Campari? (+20.5% tax and 2.83 for a 750ml bottle later = 69$) At that price, I’ll forego the Negroni all together. Moreover, I will not be patronizing them until they get their heads screwed on straight instead of trying to screw me over. I strongly encourage you to do the same. 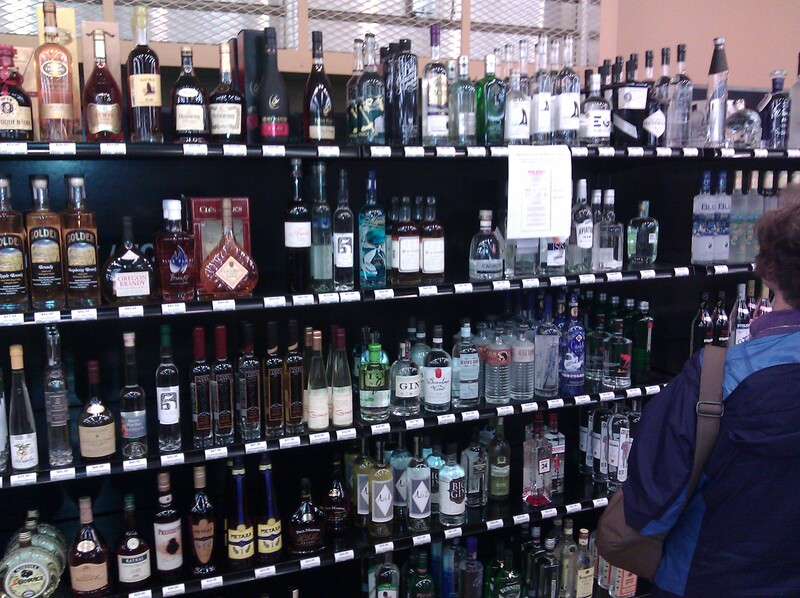 As you can see, the selection of gins is admirable, but the last straw for me was when I noticed a bottle of Bols Genever, which I have been used to seeing for 50$, going for 80$, or nearly $100 after tax. I had seen enough of this so called “wine world”, and I left in a disappointed rage. As frustrating as my trip to Wine World was, they did serve me a nuanced cocktail of emotions. All that tequila sure is purty. And verily, a tower of pinnacle vodka did greet us on the way in, and there were 1.5 liter bottles of Beefeater for $37 (~=51 after tax), and Fernet Branca for $28.99 (~= $40 after tax), and the new laws did not sting quite as much. I purchased a bottle of Hendrick’s for 44$ after tax, and that is the same as the old price in Washington state liquor store. Campari costs $34.95 (~=$44) a bottle here, which is still over forty post-tax, and a bit of a rip off, but it is legions better than seventy. Even with Hendrick’s in hand, my liquor quest was not completed. The big QFC on Broadway and Republican had been remodeling a nook behind all their wine racks into a separate liquor store. 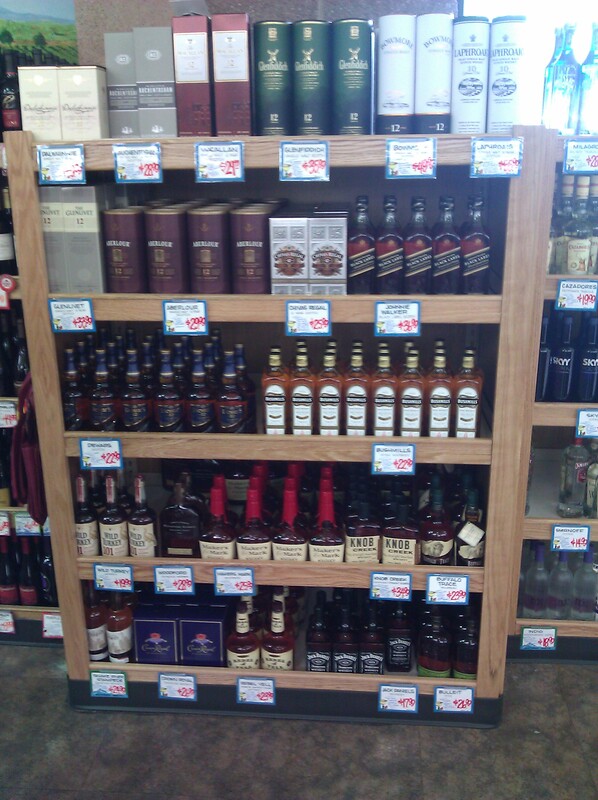 It’s not huge, but the selection is decent relative to the prices. I found a bottle of RI1 for $15 before tax (=$20 after), whereas previously it had been forty dollars a bottle. I have no idea how such a large discrepancy arises, but I didn’t have to think twice before taking it home with me. RI1 isn’t assertive enough to be my staple rye, but it’s spicy enough for most drinks. 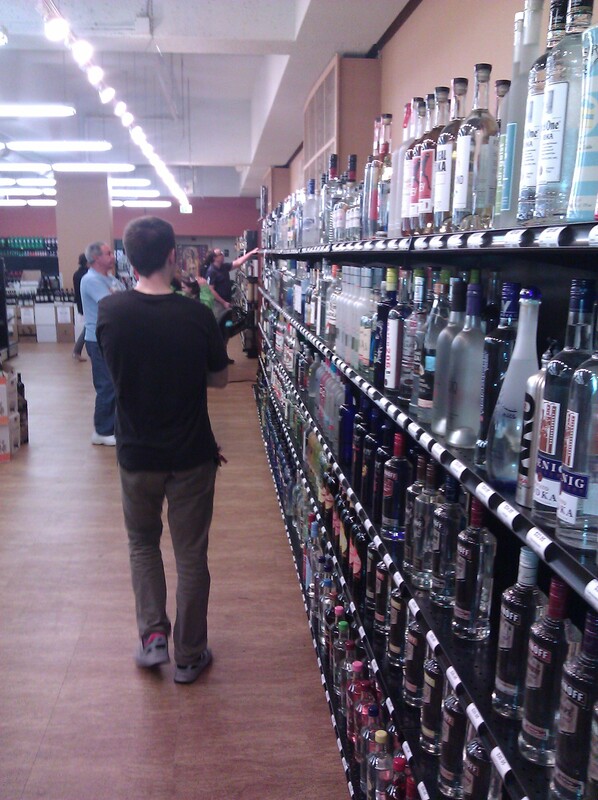 I didn’t see any Campari here, but the prices were comparable to Safeway over-all. Oh, Trader Joe’s, where would I be without you? Your selection is limited but everything you sell is quality, and your prices are the best I have seen under the new regime. Hendrick’s for 29.99 pre-tax, with the Campari-meter clocking in at 24.95 (~=$33) after tax. 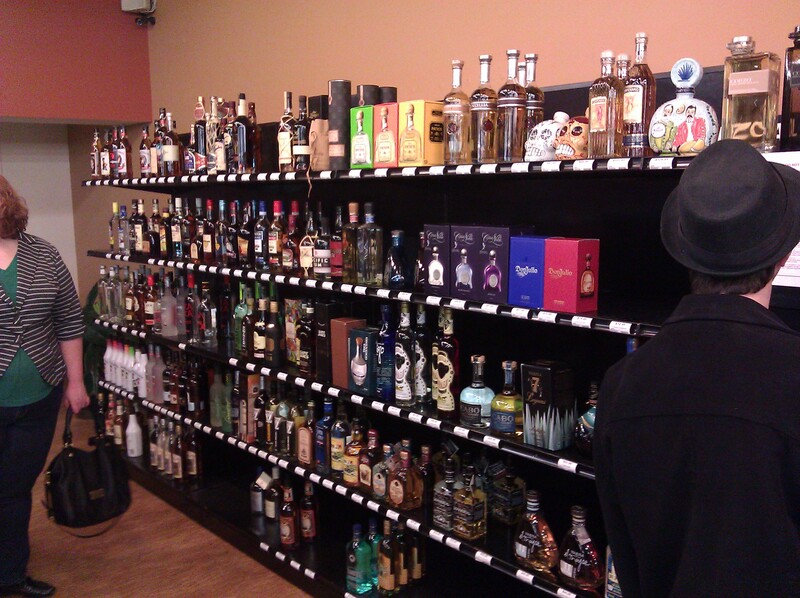 They did not have Fernet Branca, but they had enough of the basics that a man could keep his bar reasonably stocked. What a brave new world we now inhabit! And the word on the street is that Bevmo and Total Wine will be gracing our city later this year. Coming soon: Costco. Enjoying the blog man. Is this Ballard trader joe’s? 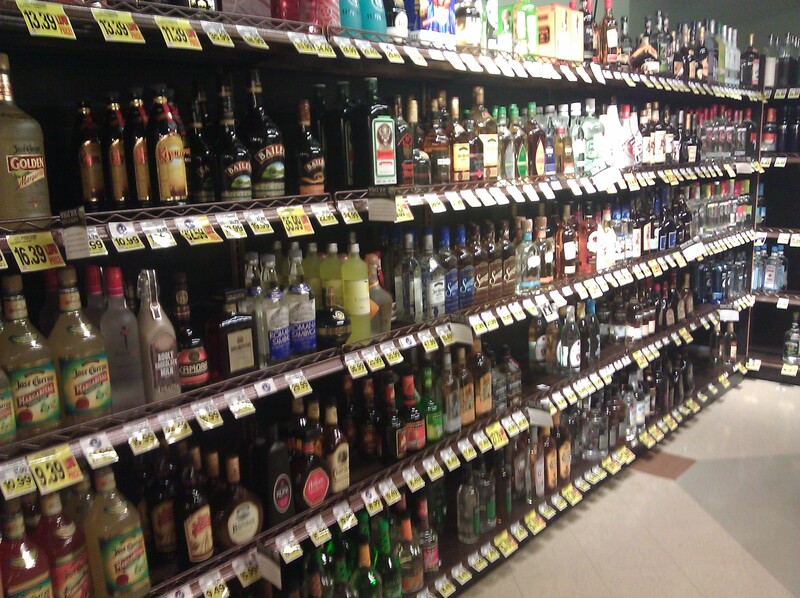 They’ve got no liquor at the lynnwood TJ’s. This is the Trader Joe’s on Capitol Hill.